Master of Professional Studies from the Interactive Telecommunications Program. Bachelor of Science in Computer Engineering. The AcryLock is a demonstration lock made out of acrylic and the springs from retractable pends. 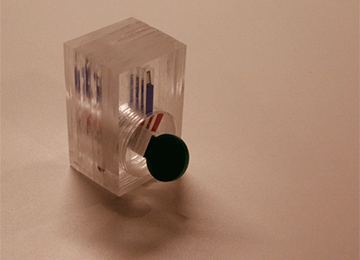 The lock can but laser cut from a single sheet of 1/4" acrylic, but is scalable for other widths. 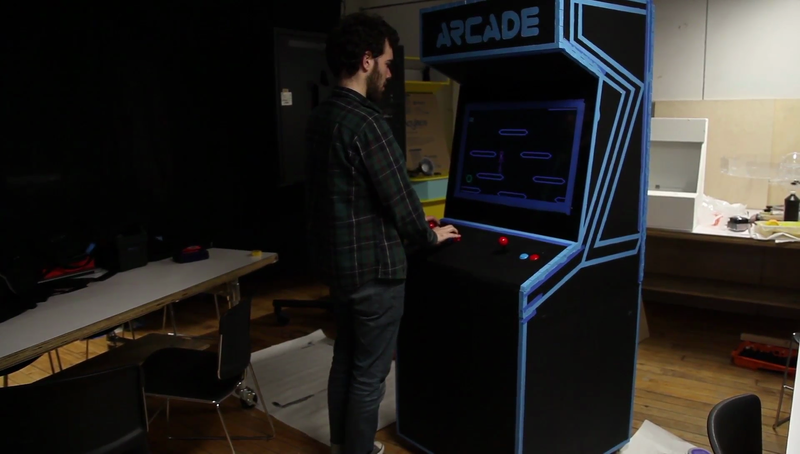 It was created for Project Design Lab with Danny Rozin. 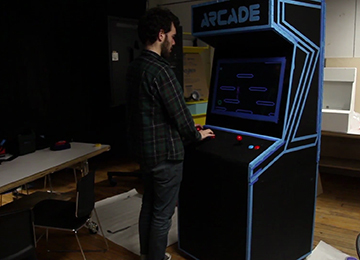 Arcade is an arcade cabinet built with Kat Sulivan and Paul Hiam for Digital Fabrication for Arcade Cabinet Design. It contains three games: Vector Jump (Louis Minsky), BrickBreaker Duel (Kat Sulivan), and Space...Woah (Paul Hiam). 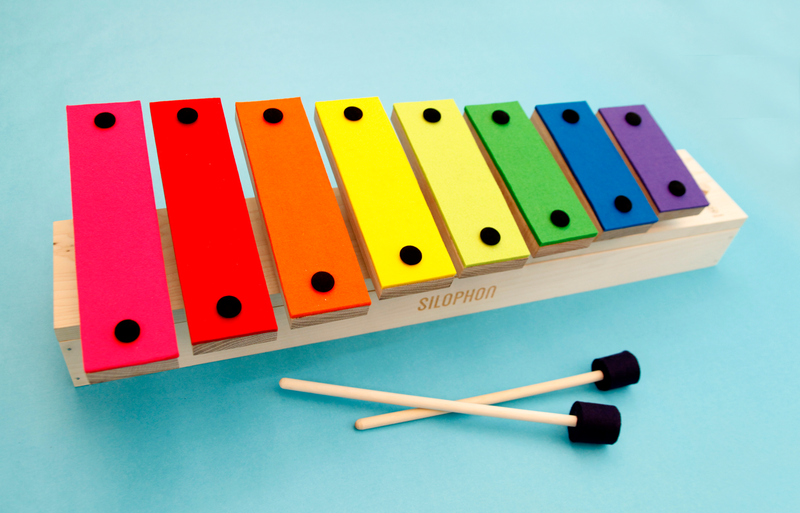 The Silophon is an assistive instrument/toy designed to create a positive experience of sound, specifically for children with autism. 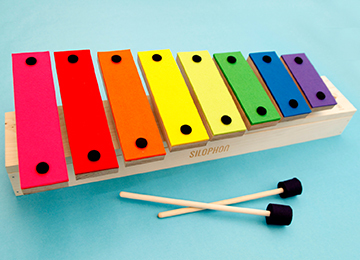 Silophon is designed to look like the classic xylophone, crafted with felt, allowing the user to play by hitting the keys with their hands or soft mallets, and also allowing the user to control the level of volume. 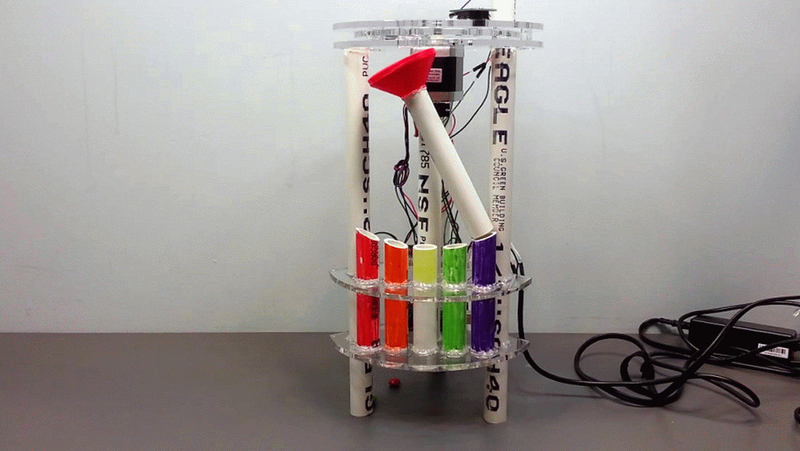 It was created with Dalit Shalom as a final project for Physical Computing. 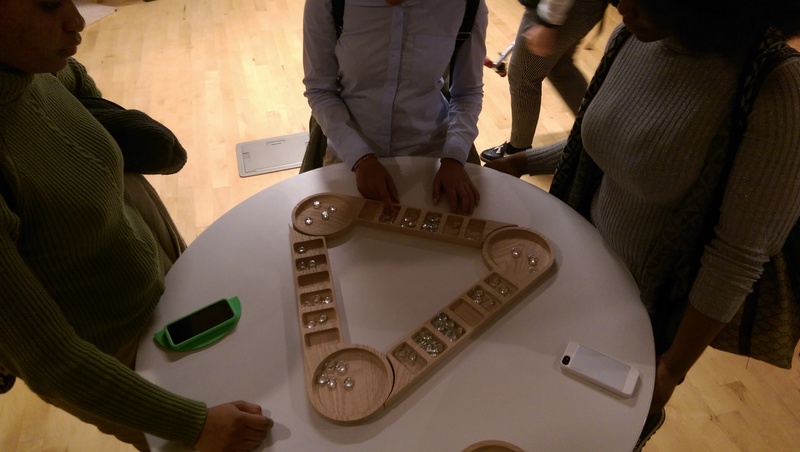 Modular Mancala is a new version of the game Mancala. 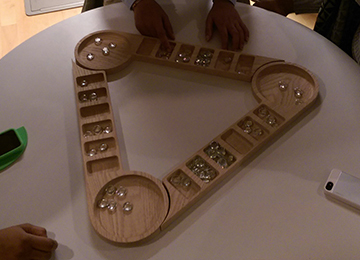 The design of the board allows for different numbers of players to join in. 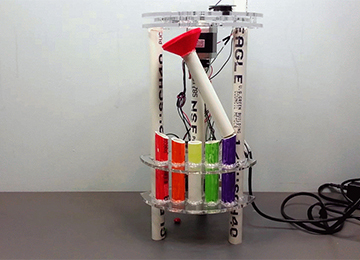 I created the Skittle Sorter with Matthew DelGrosso, Justin Rubin, and James Shepherdson. It was our winning entry in the JHU IEEE's 2013 Arduino Project contest. I created the MagStripe Spoofer with Jeff Boye for Engineering Design Lab. It is capable of mimicing a real ID card. 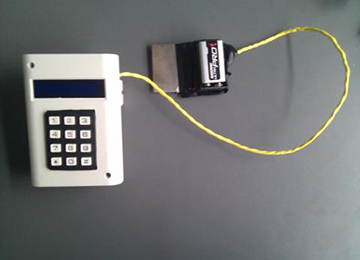 Additional features include reading a magnetic stripe off an existing card and storing it in memory for later use, manual entry of a value to spoof, and iterative spoofing to try multiple values.